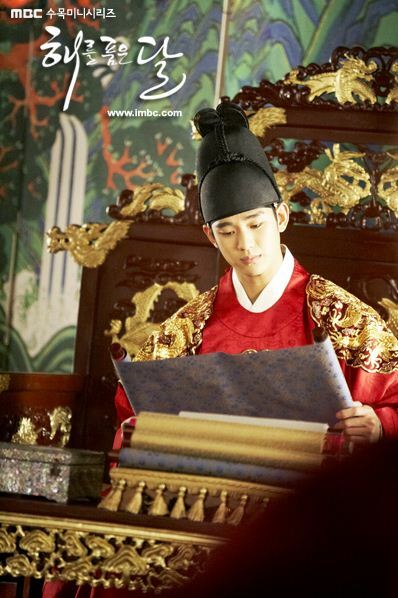 The official added, “Kim Soo Hyun tried on the ikseongwan word by other actors in other dramas, but they did not fit on the head of Kim Soo Hyun. Kim Soo Hyun has been known for his small face since his debut. Even actresses who reluctant to stand next to him.” The comment attracted attention. A representative of Kim Soo Hyun’s management agency also said via interview, “People who saw the real person said that ‘the face looks even smaller than on screen. '” The fact that is even more stunning than expected is proven. With tall stature and shining outlook, and at the same time possessed excellent acting skills, Kim Soo Hyun is been loved by more and more female fans.